Plagued with skimpy eyelashes? 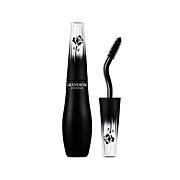 Build big, battable lashes with Lancôme's full-impact volume mascara. Hypnôse Drama gives you a gorgeous, full body fringe quickly and easily. 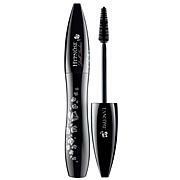 This is by far the best water proof mascara I have ever worn.I have been searching for something that would lengthen my lashes and not leave smudges on my eye lids, I have found it!! 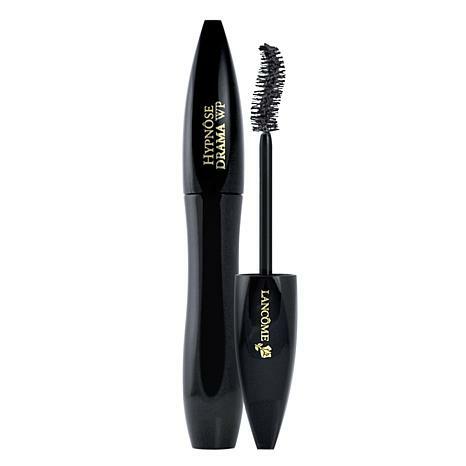 Ive tried a lot of Mascaras,This one is the absolute best I have found. Got the waterproof. Goes on without that clumpy look. Every lash is defined. I apply two coats for volume. My new HG. 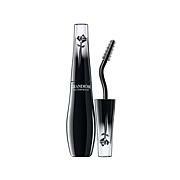 I love this mascara, my lashes are long and beautiful. No clumping or smearing. 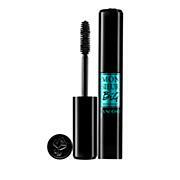 Best mascara I've ever used. You can't go wrong with this product..